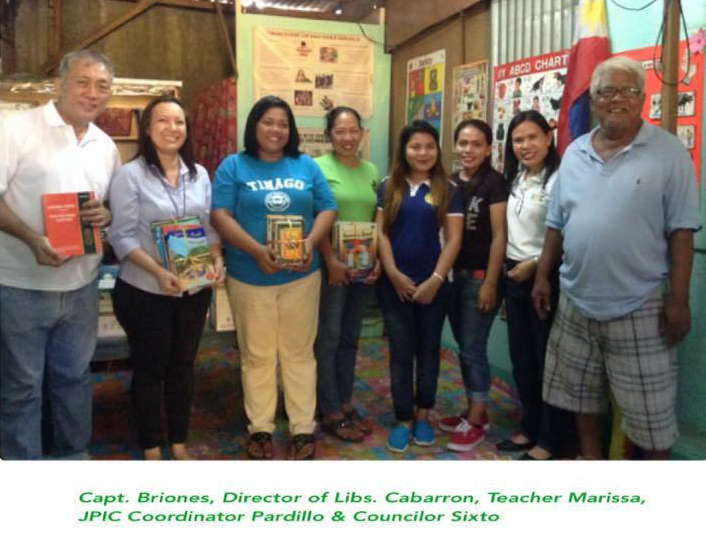 Director of Libraries Maxie Doreen L. Cabarron officially turned over the donated books to Brgy. Capt. Raffy Briones. The said activity was witnessed by Councilor Sixto, Teacher Marissa with the Reading Center staff, JPIC Coordinator Elvie Pardillo and some USC Staff representatives. #Giving and Gratefulness: - ) Read More...!